With the help of Planetary Society members, donors, and Honeybee Robotics, we brought to life a new citizen-funded sampling technology that will help us do science on other planets. It’s called PlanetVac. 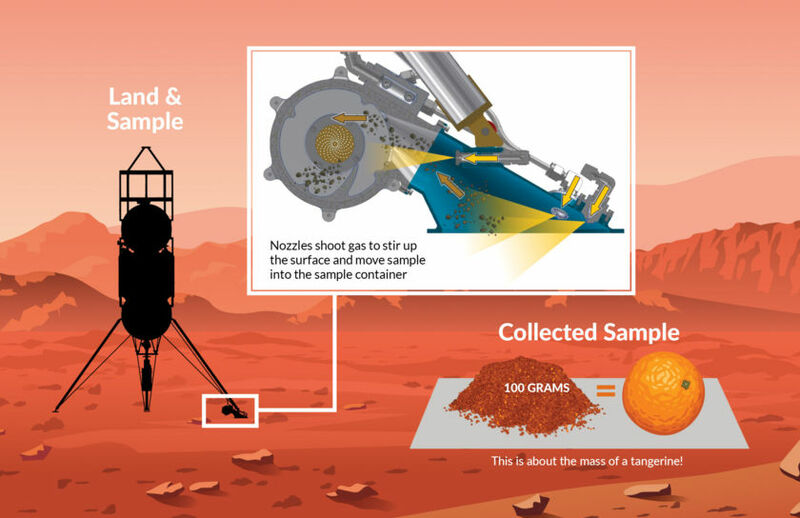 Collecting dirt from other worlds is an important step towards discovery, but collecting samples is expensive and complex. Honeybee Robotics and The Planetary Society teamed up to solve this problem. Some of the biggest discoveries we make in planetary science rely on picking up pieces of other worlds. Soil sampled by the Curiosity rover showed us Mars had liquid water conducive to life for an extended period of time. Rocks brought back to Earth by Apollo astronauts taught us the Moon is almost 4.6 billion years old. And grains of dust captured by the Stardust spacecraft contained amino acids, confirming comets can carry the building blocks of life. Despite the fact that we've been scooping samples of planetary bodies since the 1960s, sample collection is still hard—and expensive. 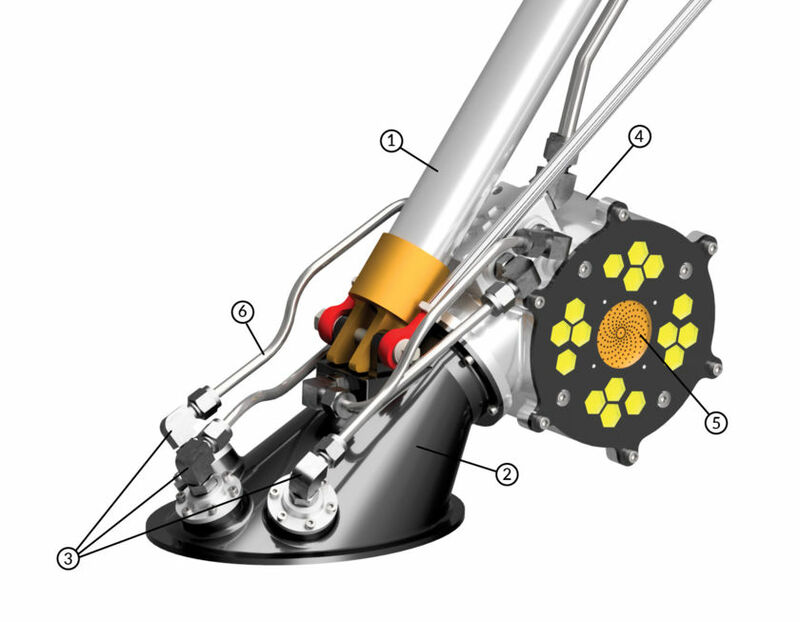 Robot arms are heavy, complicated, and power hungry, and they don't work on low-gravity worlds. That’s where PlanetVac—short for Planetary Vacuum—changes the game. Attached to a lander leg, PlanetVac collects a surface sample by using an inert gas to move regolith into the sample container. In practice it actually blows materials up tubes using compressed gas, which by the way, is usually available on landers already because it is used to pressurize the fuel tanks. 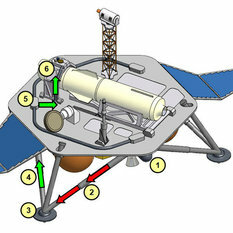 The PlanetVac sampling devices would be built into the lander legs themselves. This technique can conceptually be used to feed surface dirt to science instruments and/or feed it into sample return rockets on landers on Mars, asteroids, or the Moon. Because of the low pressures on all those bodies, the technique is extremely efficient because the efficiency is related to the ratio of the pressure of the gas you are using to the ambient pressure. 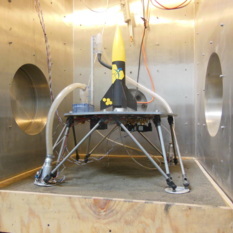 The PlanetVac sampling installed on a (1) lander leg, includes (2) a sampler cone, (3) air nozzles, (4) a sample container, (5) a filter, and (6) pneumatic tubing. In 2013, we helped fund a successful test of this next-generation system in the lab, and in May 2018, we took it out for a successful test flight on a rocket called Xodiac. PlanetVac planetary sampling test flight on a Xodiac rocket, May 2018. PlanetVac can be seen as the left foot of the rocket in this picture. 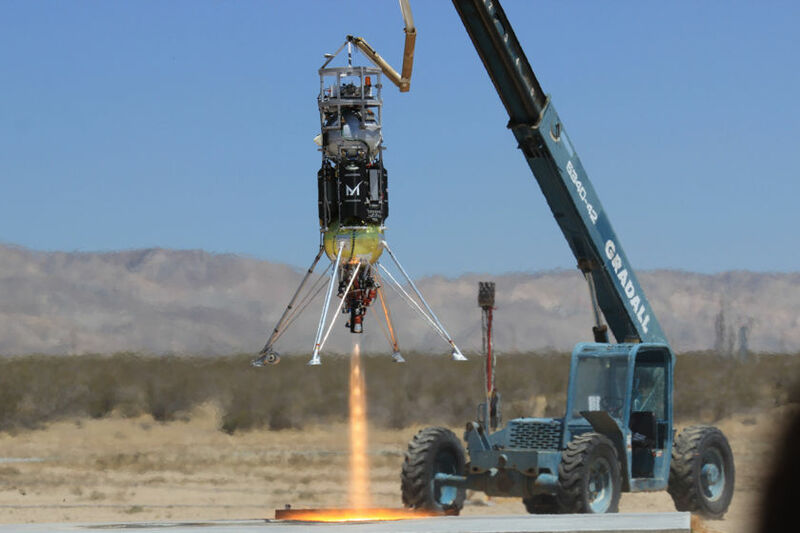 Xodiac, built by Masten Space Systems, takes off and lands vertically in California's Mojave Desert. 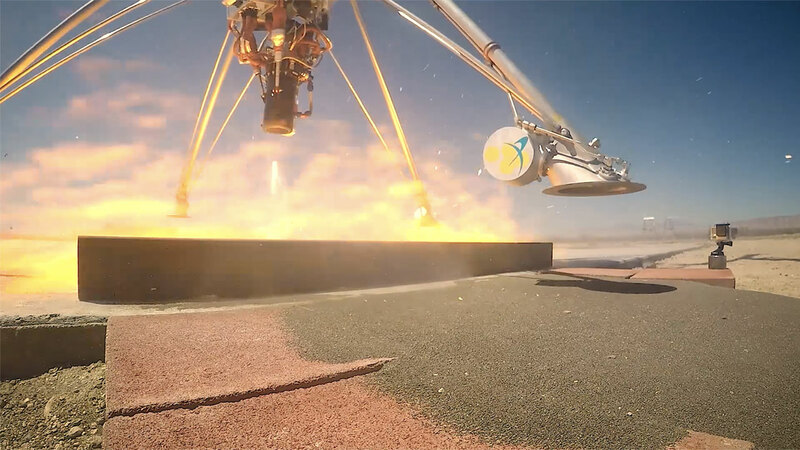 This allows space hardware developers to test new equipment and make sure prototypes can survive the stresses of a rocket launch and landing—all without actually flying to space. PlanetVac wouldn’t have happened without the generosity of our members and donors. 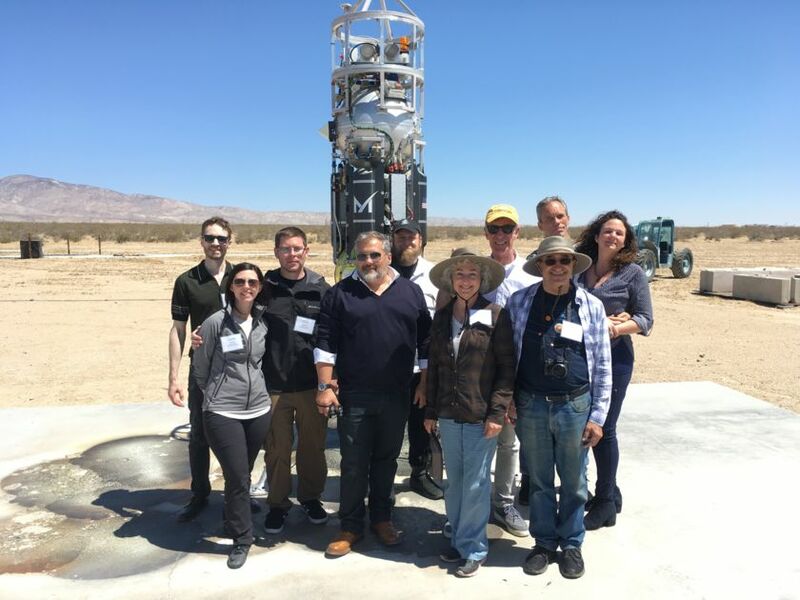 Planetary Society CEO Bill Nye and donors to PlanetVac Xodiac pose in front of the Xodiac rocket following a successful sampling test flight. Front row, shown left to right: Scott Purdy, Lauren Roberts, Dustin Roberts, Brian Pope, Shirley Ginzburg and Allen Ginzburg. Back row, shown left to right: Pendleton Ward, Bill Nye (CEO), Martin Schmitt, and Sue Ganz-Schmitt. For more information, visit the PlanetVac homepage. We’re always working on new technologies that will further our understanding of the Cosmos. Sign up and get involved in citizen space exploration. PlanetVac project leader Kris Zacny of Honeybee Robotics reports on presenting results of the Planetary Society project PlanetVac that created a prototype planetary dirt sampling system and tested it under Martian pressures. 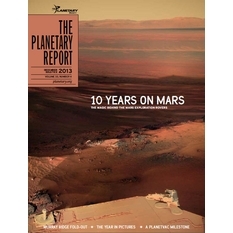 The Winter 2013 issue of The Planetary Report is finally on press and will be mailing soon. However, the electronic version is available online for members to start reading now!